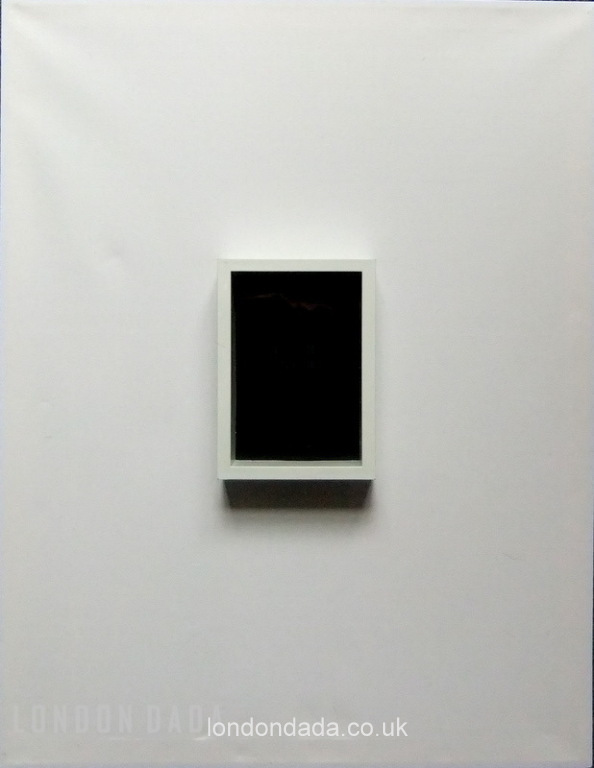 Stretched blank A1 Canvas with central white box frame holding a pure black photograph created by traditional darkroom processing from a single 35mm film negative onto premium matt Ilford photo paper. Original signed work. Conceptual. One worldwide. 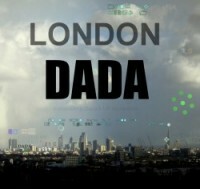 * A chance to invest at the ground floor level in the only truly independent, ground-breaking and morally-motivated new art direction in the world today – with authentic links tracing back to the original Dada movement of 1916-21.